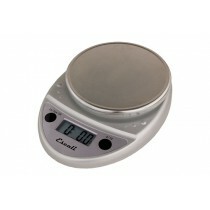 Kitchen Scales are ideal for a few different uses. 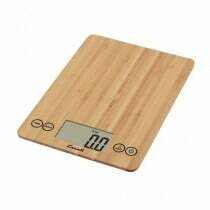 Use kitchen scales if you are on a specialized diet that requires portion control, if you are baking a cake and need to measure ounces of chocolate or if you are monitoring your daily intake as per physicians recommendations. 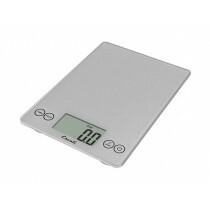 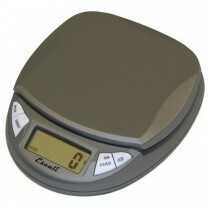 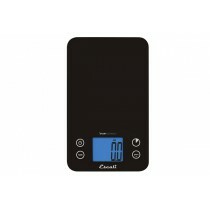 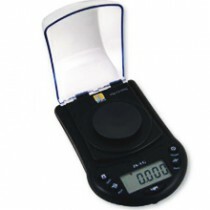 Food scales come in a variety of sizes and types. 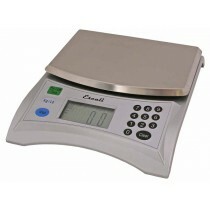 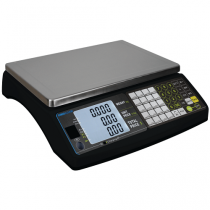 Some kitchen scales offer wide beds for measuring large quantities, while others feature small beds. 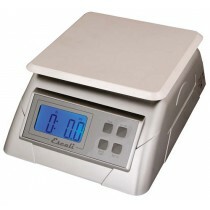 Also, some portion control scales use a digital display, while others have mechanical dial displays. 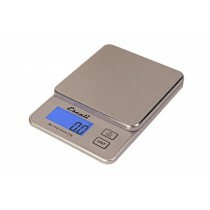 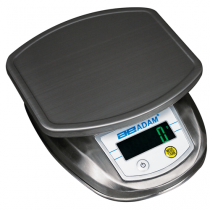 All of the food scales we carry are built-to-last, with many using stainless steel. 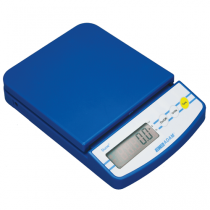 Some Kitchen scales are waterproof for easy washing, such as the Mariner Portion Control Scale.